Join us as we talk about how to make the most of your membership using the ABCs of the Chamber! This event is for new and veteran members alike! One hour meeting every Wednesday morning 9am to 10am; ABCircuit: autobiography writing and discussion forum; Pre-registration required. Please call 244-1191 or fax 244-1195 for more information. Thanks. Join us for our annual State Legislative Lunch! 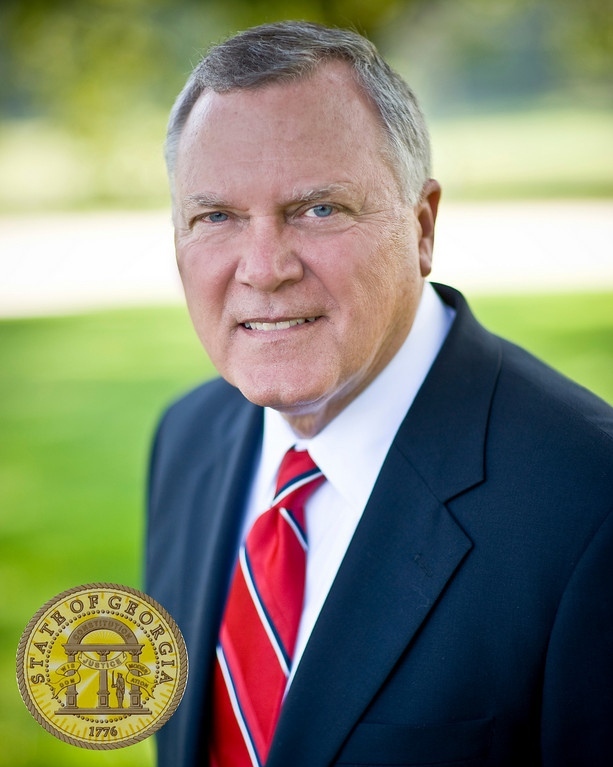 Our keynote speaker for this year's event is Georgia Governor Nathan Deal.